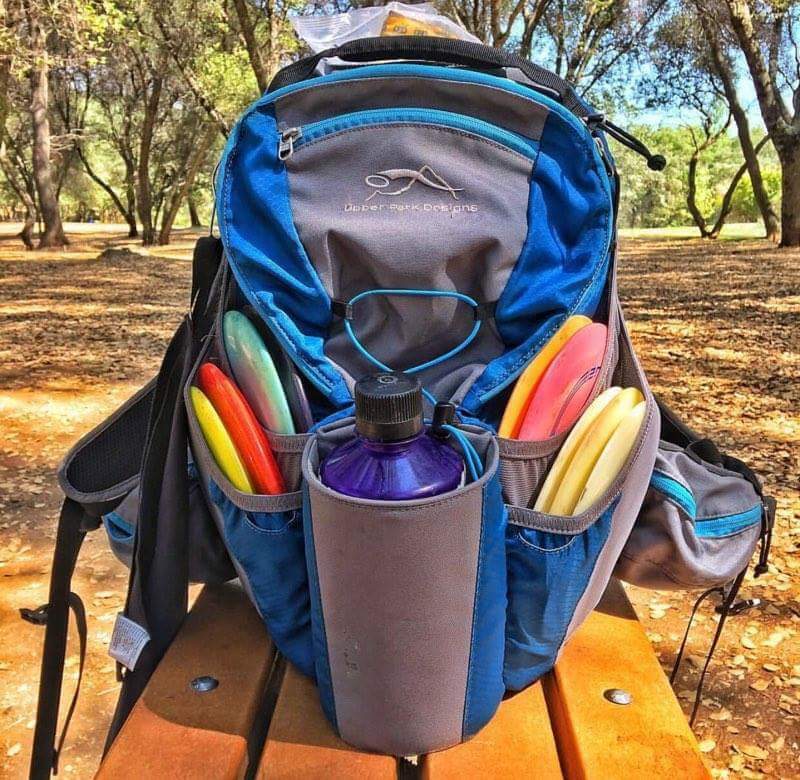 Let’s take a walk down memory lane, what do you remember most about your first round of disc golf? 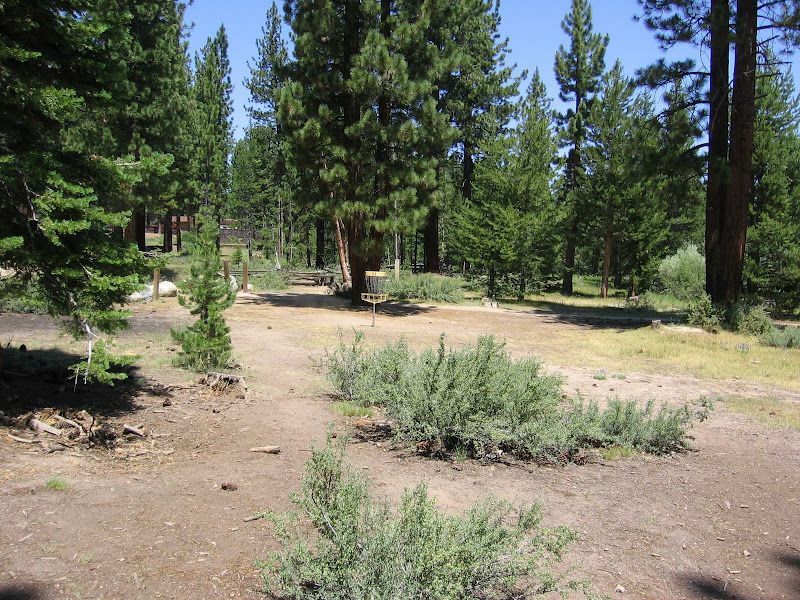 Who were you with and where did you play your first round? 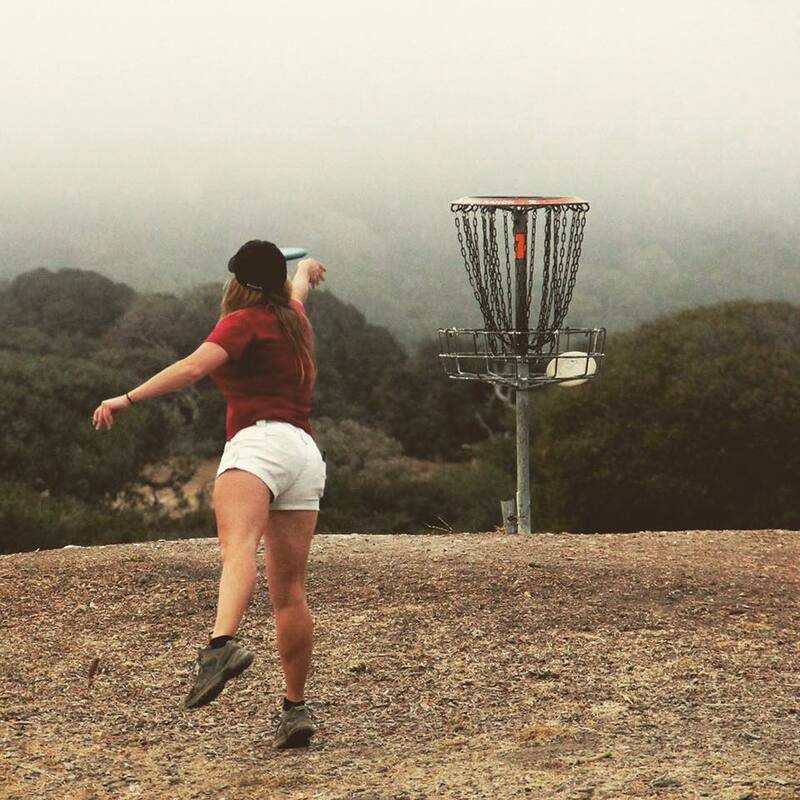 I was first exposed to disc golf in 2005, my friends and I used to go to a small 9 hole course that was in our neighborhood. I tried it out a couple of times, but never really played a full round. 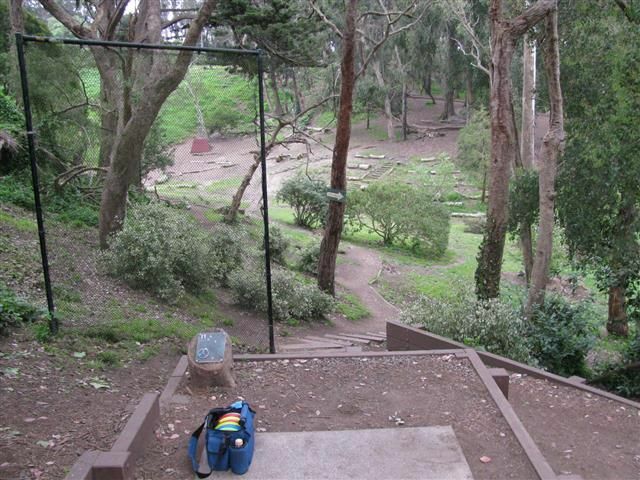 But my first ever REAL round would have to be when I bought my first set of discs in 2013, at the Delaveaga Pro Shop. My friends and I had made the trip to play Dela, but I didn’t have any of my own discs at the time, so I decided that I need to get my own (just in case I lost any of theirs). I bought a Reef, Skeeter, Sidewinder, & a Leopard. I survived all 27 holes without losing any of the 4 discs I had just purchased, sooo…I’d say it was a pretty successful first round. The Leopard is still in my bag to this day, however the rest have been sacrificed to courses all around California. 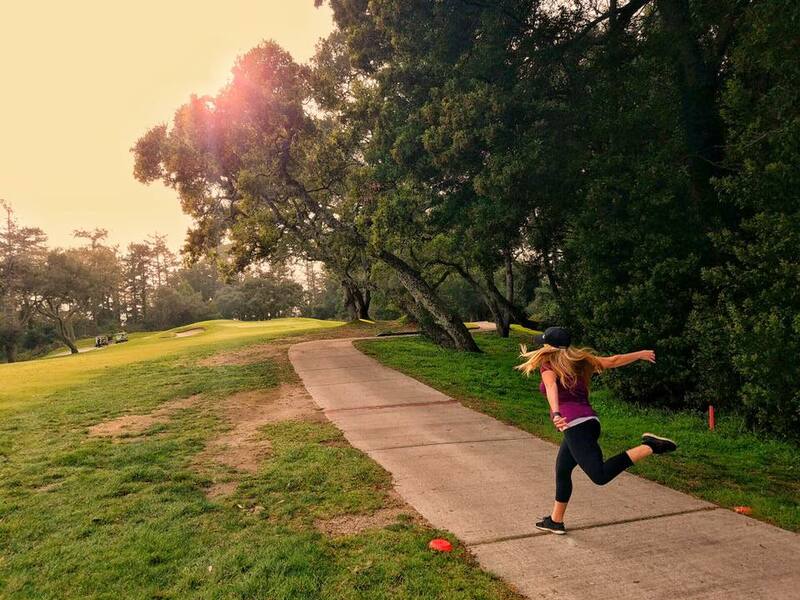 What are your 3 favorite courses in California? In 2016 you made it to #1 on the wait list for Am Worlds, are you going to try to play again this year in Quad Cities, IA? As of right now I am going to try to make it out to Am Worlds. I am graduating college here in 8 weeks, and plan to be attending a lot more tournaments starting in June. Which dairy state is superior in terms of cheese products: California or Wisconsin? Jenny, why must you make me choose! 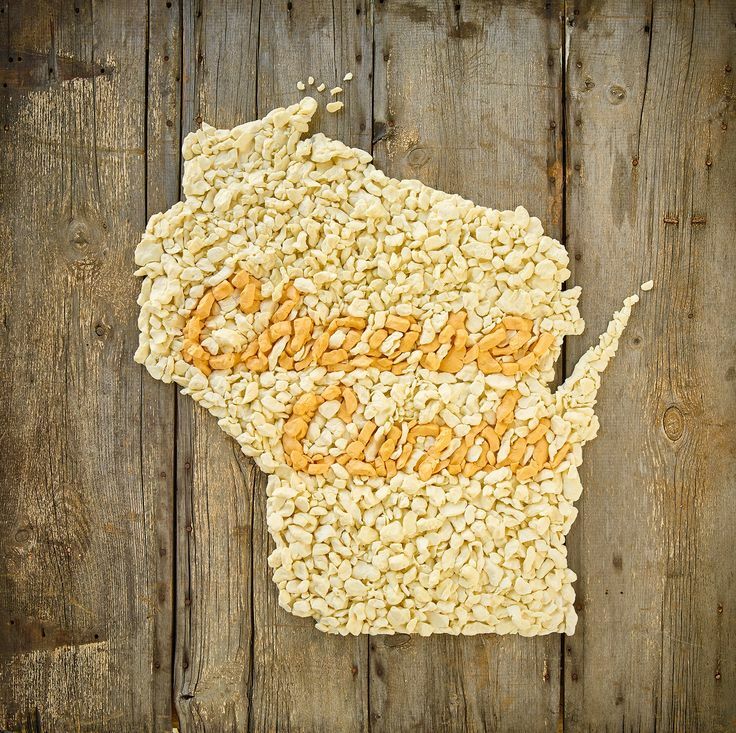 They both have their positives, but at the end of the day…who can say no to Wisconsin Cheese Curds! I left a little bit of my heart in Wisconsin this past summer. If you could play in a doubles tournament and choose any partner in the whole world who would you choose? Well now that’s an easy on…my favorite beer, of course. 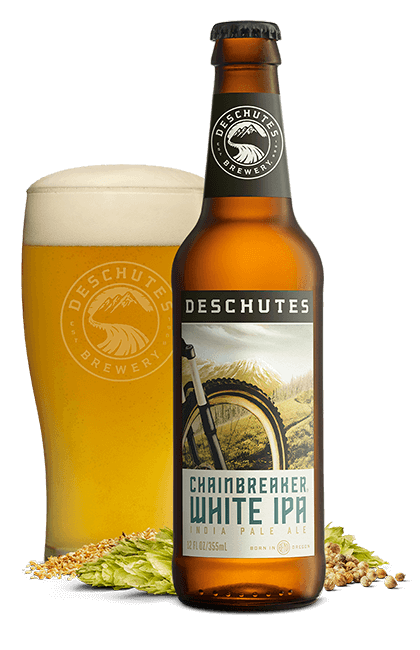 The Deschutes Chainbreaker, White IPA. 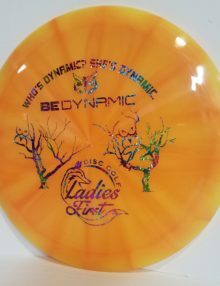 The name alone makes it ready to be an official beer of disc golf. What is your favorite bag from Upper Park Designs? 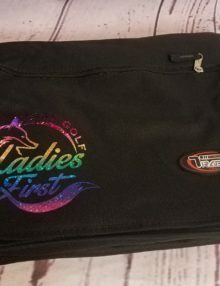 Is there a bag that you would suggest for female players? 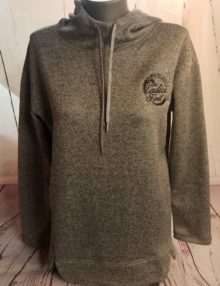 I absolutely love The Shift by Upper Park Designs. I recommend The Shift to any and all female players, if I get the chance. It still has plenty of room to carry 15+ discs, snacks, clothes, etc. But it’s significantly smaller on the back than The Rebel, and I find it easier to carry around during my tournament play. 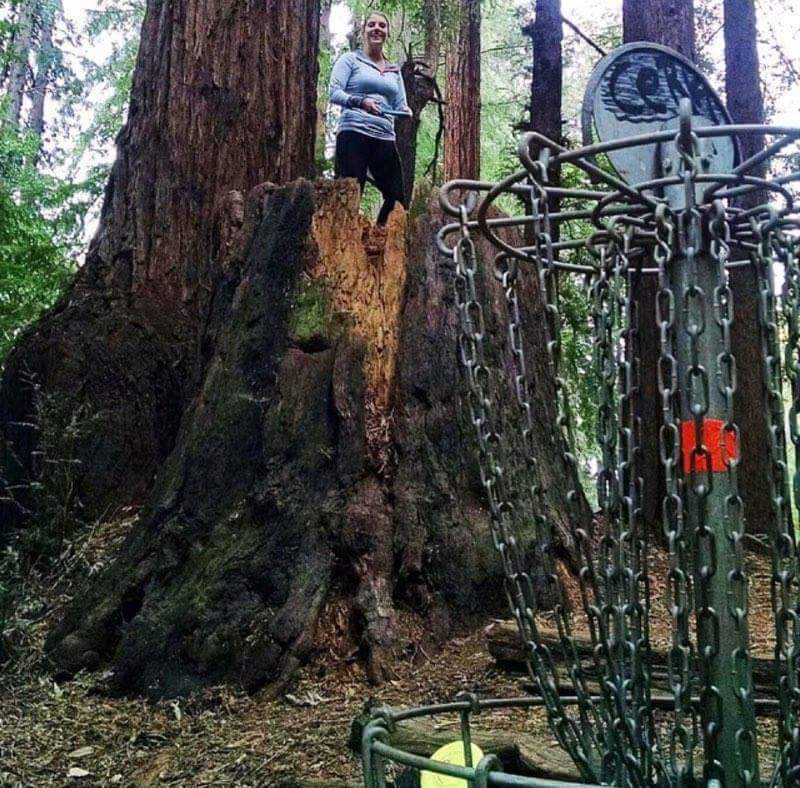 What song describes your disc golf game? One of my favorite warm up song is “The Heat by Jungle”, it has a funky beat, and always puts me in a good mood. If you could only throw hyzers or anhyzers for the rest of your life which shot would you choose? 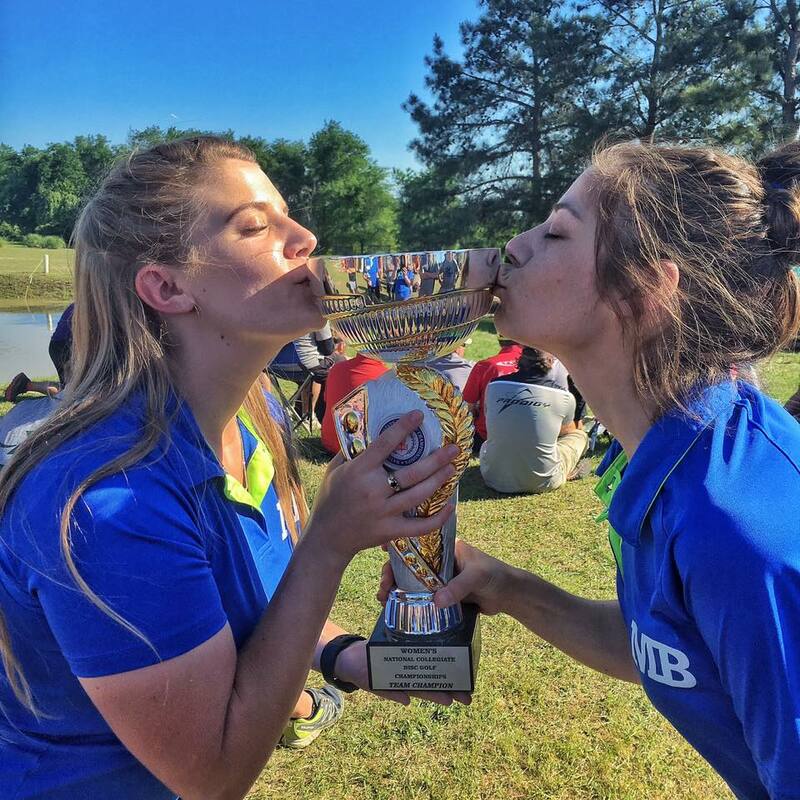 You have competed in the National Collegiate Disc Golf Championships in 2015 & 2016 what is your favorite part of that event? 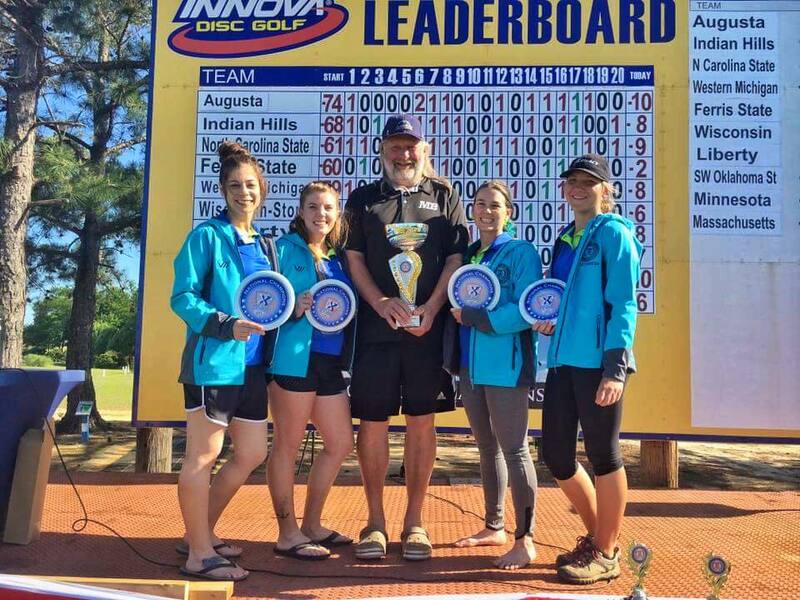 I love the team aspect of disc golf, I grew up playing team sports so being able to compete as a team is fun, and totally different than competing as an individual in Disc Golf. This event shows how knowing your teammates, and what’s in their bags is important. 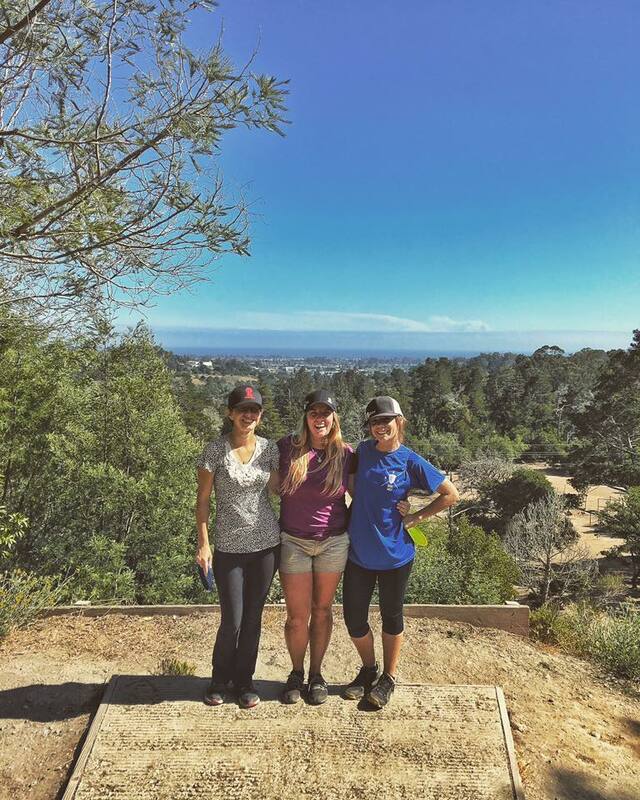 I personally feel that this is a great way to grow Women’s Disc Golf at a college level. We have 2 veterans going this year, myself and Bayli. Then we have 2 new girls who just started playing in January that are joining us. We are heading out to Georgia/South Carolina in just a couple weeks to defend our National Title, and hopefully bring home our 3rd consecutive win!